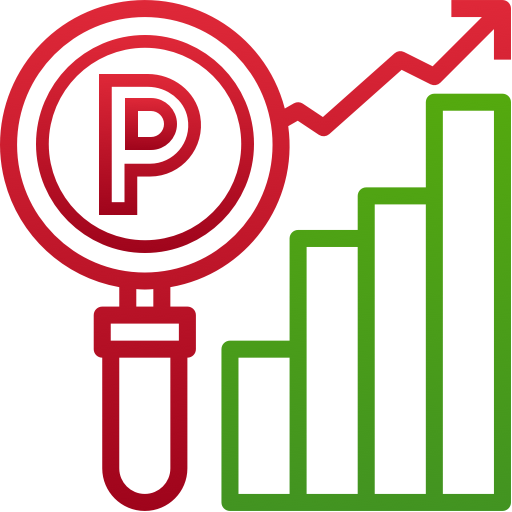 For any business owner or entrepreneur, Proof of Concept (POC) development is the most preferred and feasible way to kick things off. It is all about prioritising business ideas and business model to understand the response and demands of the target audience. 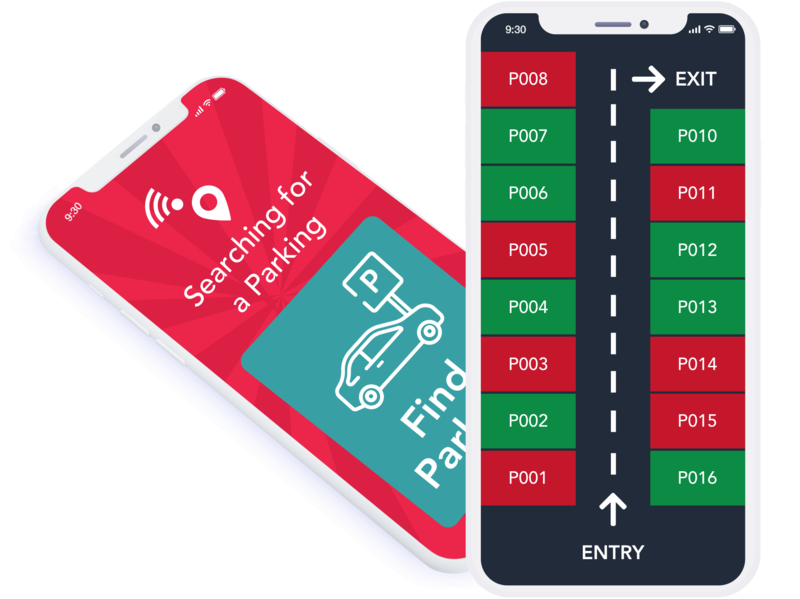 IoT based POC development for Parking system management helps in showcasing the performance and usability of future system and its ability to integrate with external system(s). 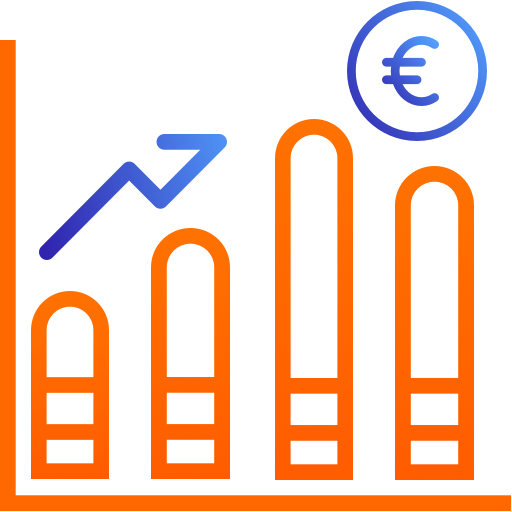 It helps business owners to identify exact user expectations and needs while evaluating critical parameters which helps in coming up with a robust and scalable solutions. What the Smart Parking Market future holds? What is Smart Parking and why it is needed? 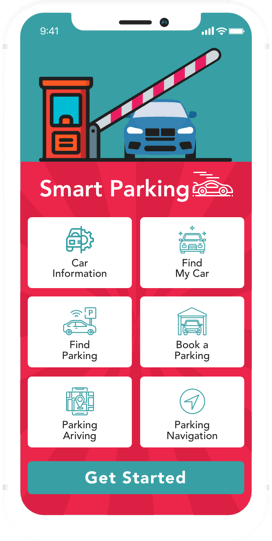 Smart Parking is the fastest growing IoT based solution which has been adopted globally, specifically by universities, airports, railway stations, shopping malls and city garages. Urbanization is increasing than ever and all the big cities around the world has seen a dramatic rise in number of vehicles- not a blessing for existing parking management for sure. 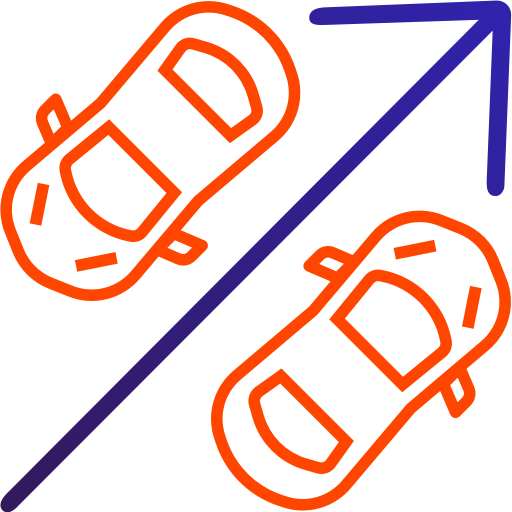 As a consequence, roads are more dangerous due to improper parking of vehicles and Safe Parking has become a major issue in mega cities. 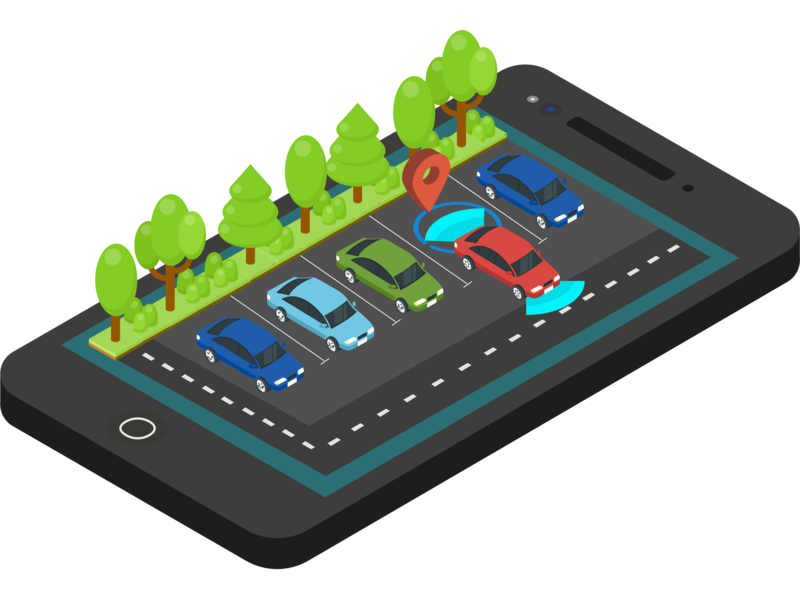 Increasing technological advancement in parking space and transportation industry leveraging IoT technology and other cutting edge technologies like Artificial Intelligence, GPS, Geofence etc. have made parking system more efficient, safe, precise and customer friendly. Inadequate information and inefficient use of existing parking capacity. Excessive use of personal vehicles rather than the public vehicle. Unfair and opaque pricing mechanism. Lack of sufficient parking at an event site. Lack of disabled friendly parking spaces. Looking to develop a Smart Parking Management System? Smart Parking or Automated Parking is predicted to be one of the fastest growing segment in this space with the highest CAGR during next 5 years. The market is huge out there, one which most of the potential suitors will have their eyes upon. The concept of Smart Parking can be brought into reality leveraging multiple technologies. Hire expert IoT app development team from Let’s Nurture to consult the best possible solutions depending upon your business ideas. With the best consultation, we will help you in developing the best possible IoT based POC on Smart Parking Management System. Artificial Intelligence (AI) aka Machine Learning (ML) can be used to detect the number plates on the parking slot when any user registers the vehicle number plate with the system. We can also use motion sensors like PIR Motion Sensor (HC-SR501) to show nearby and available parking slots on the map using GPS-Geofence technologies. A custom mobile app development for users can be developed which will let users to change/ edit the details feed in the system. This will help when the car with a different registration number plate will arrive at the parking slot location. The cameras incorporating computer vision and machine detection will be used to derive confirmation of the match in number plates. We can think of multiple realistic solutions using the latest technologies and will provide a dynamic, robust and scalable Smart Parking Management System. The cost to develop a Smart Parking Management System will be in the range of $20000-$23000. Again, it depends on the features to be incorporated. Hence, the above cost is bifurcated along with features you can have in the POC version while coming up with the Add-on features in the later versions. Innovate and upgrade your existing Smart Parking Management project with custom Alexa skills. Mobile apps can be Alexa empowered and users can book a parking slot just by talking to smart speaker users own.. Hire Alexa skill developers for Alexa skill integration to your mobile apps to speed up the process of booking a parking slot. Computer vision's goal is not only to see, but also process and provide useful results based on the observation. How Let’s Nurture can help to develop Smart Parking Management Solution? With the expertise of in-house Python developers, AI- ML developers, Web developers and designers; we have provided IoT and AI based solutions to the retail industry. Our Artificial intelligence- Machine Learning (ML) and Computer Vision expertise enable offering of best-in-class and unparalleled parking solutions. Wish to know more about Smart Parking Solution or seek expert consultation? Would you provide the hardware? We will recommend what hardware you should purchase for Smart Parking Management solution. Can I manage the parking charges as well from the admin panel? Yes, a provision will be given in the admin panel to manage the parking charges. To build the system, do I need to own the parking area to make it work? No. It is not necessary to own the parking area as there are options to do collaborations with the parking owners offline. Which type of server is needed for web service hosting and what would be the maintenance cost? Cloud based hosting will be required to get the instant access to the application for admins. Server maintenance cost would be $150 per year. Which payment integration will be implemented to this Smart parking system? Paypal (Braintree) and Stripe are the Payment Gateways we prefer to our client to deliver almost flawless and smooth checkouts. Have an !dea or need help with your IoT based Proof of Concept for Parking Management System ?